The Netherlands, Belgium and Luxembourg are well-known cases of consensus politics. Decision-making in the Low Countries has been characterized by broad involvement, power sharing and making compromises. These countries were also founding member states of the European Union (EU) and its predecessors. However, the relationship between European integration and the tradition of domestic consensus politics remains unclear. 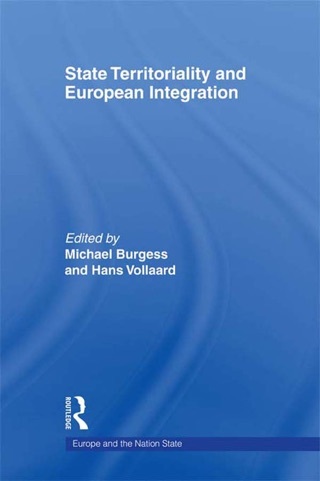 In order to explore this relationship this book offers in-depth studies of a wide variety of political actors such as governments, parliaments, political parties, courts, ministries and interest groups as well as key policy issues such as the ratification of EU treaties and migration policy. 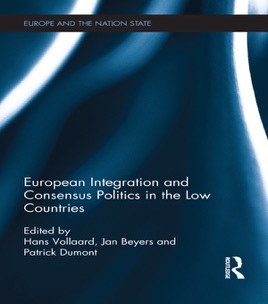 The authors focus not only on Europeanization, but also analyse whether European integration may gradually undermine the fundamental characteristics of consensus politics in the Low Countries. Drawing on consociationalism and Europeanization research, this volume provides a comprehensive overview of Europeanization in these three EU member states as well as a better understanding of the varieties of consensus politics across and within these countries. 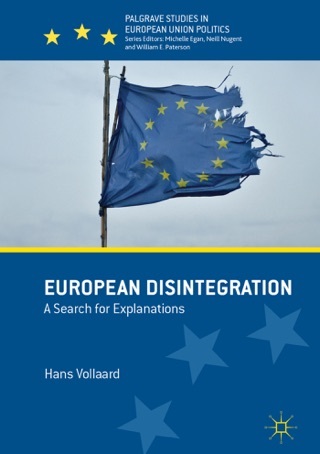 This book will be of interest to students and scholars of European studies, European integration, European law, political science, European political economy and comparative politics.